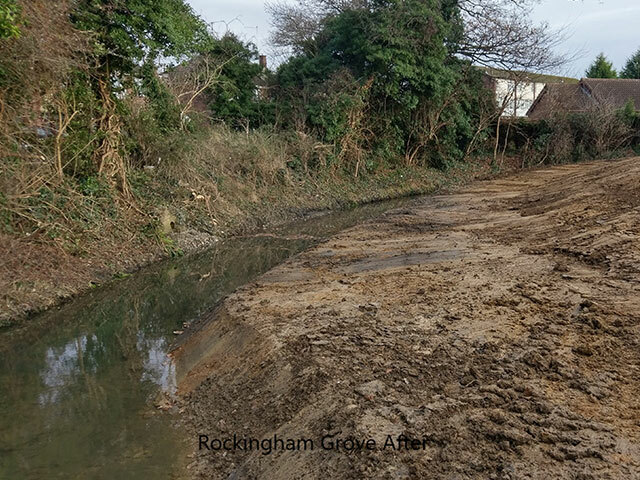 The Werrington Brook Improvements is a 5+ year programme looking at ways of holistically improving a sub-catchment of the River Welland. 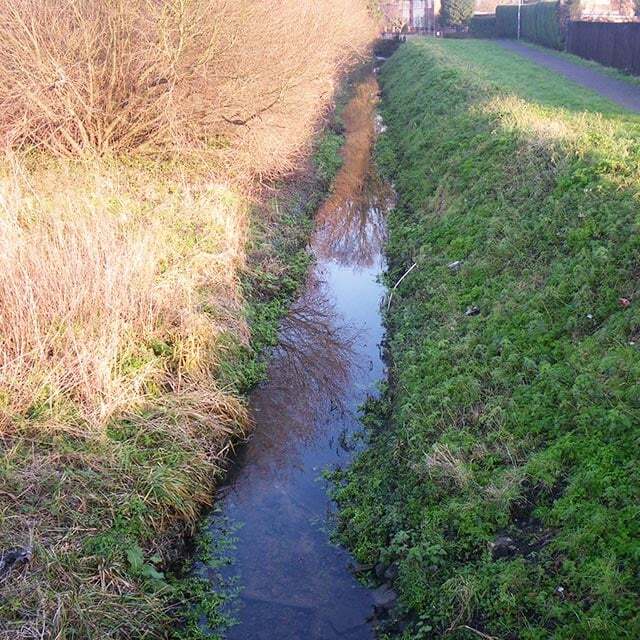 The area includes Marholm Brook, Brook Drain, Paston Brook, Werrington Brook and Cuckoo’s Hollow. 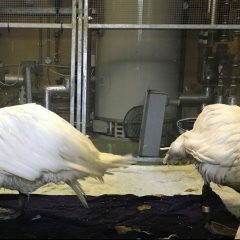 The project involves physical works to the river, and community and business behaviour change work, tackling a wide range of pollutants at source. 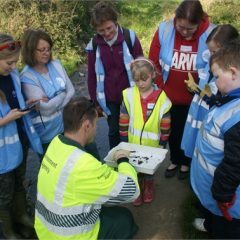 PECT has teamed up with Peterborough City Council, the Environment Agency and other partners and supporters to work on an exciting river improvement programme in Peterborough. 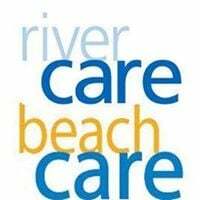 The project has been launched following completion of a feasibility study in 2014 by Peterborough City Council and the Environment Agency. 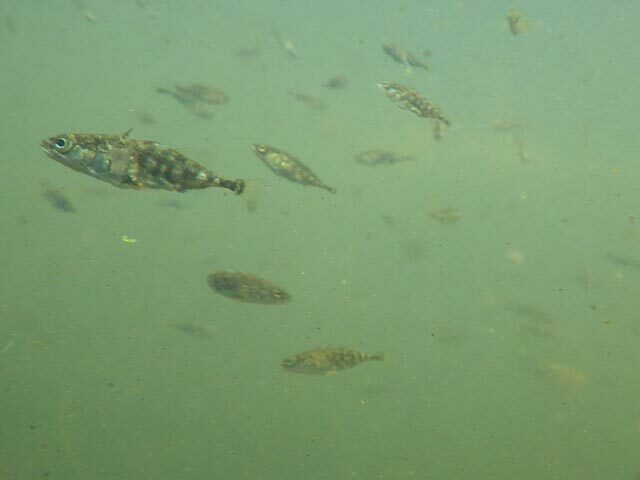 The study looked at potential ways that the water quality, biodiversity and amenity function of the water bodies could be improved for the benefit of all. 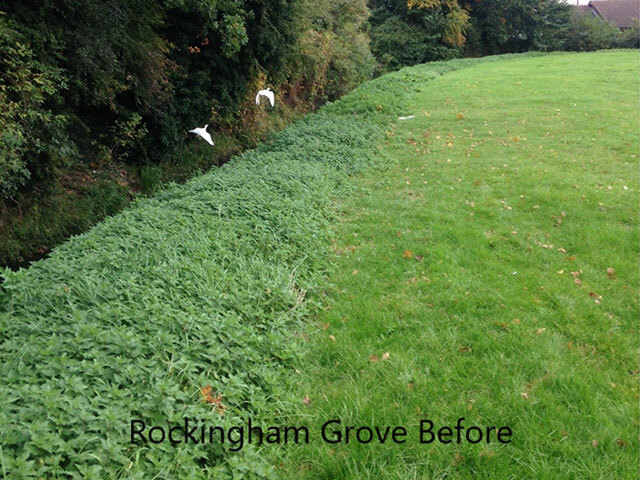 The project aims to re-shape and re-landscape five stretches of the Werrington, Marholm and Paston brooks. 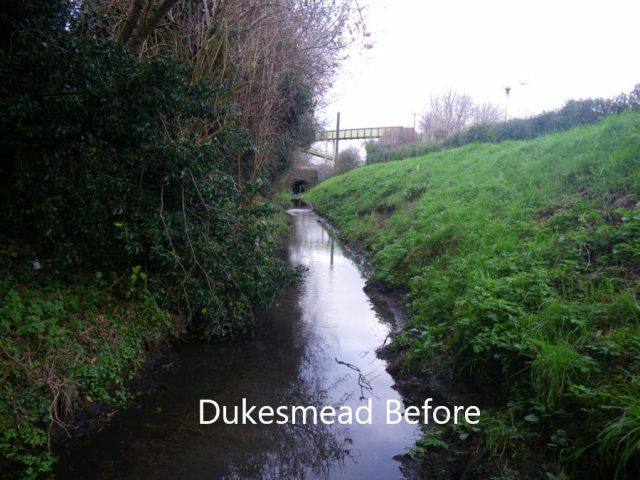 These are in the Duke’s Mead, Hastings Road, Arundel Road, Ullswater Avenue and Aubretia Avenue areas. These five stretches will be scheduled gradually. 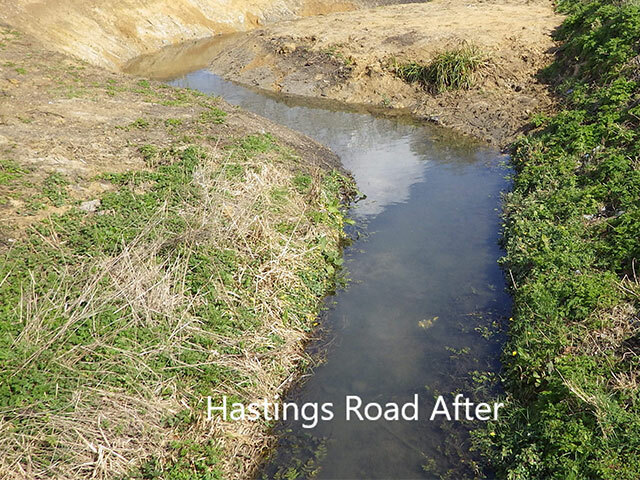 Along with the Werrington Environmental award, awarded by the Werrington Neighbourhood Council, the project was shortlisted as a finalist in the National ‘Big Biodiversity Challenge’ awards. 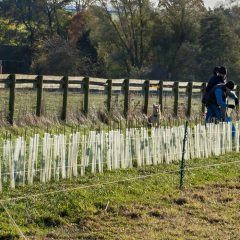 The work will involve putting new features into the brooks to improve the way they naturally function, restoring them to how nature intended, and to increase flood resilience. 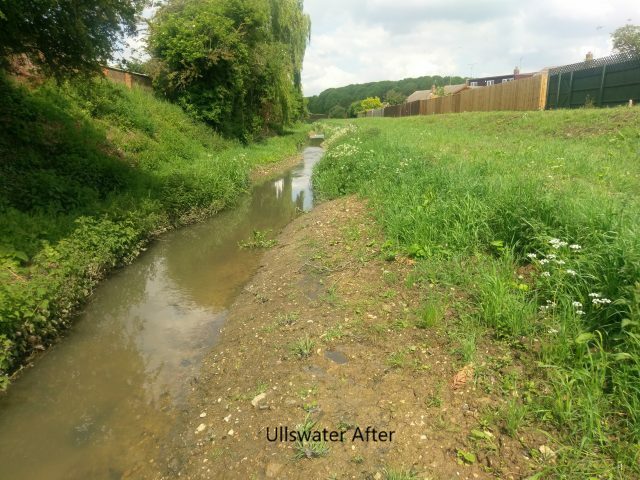 From changing the way the brook flows, to increasing the amount of oxygen in the water, the features will help to clean the water, create new habitats, and provide a more pleasant space for all to enjoy. The project has completed works on Reach 3 in March 2016 (Arundel Road/Rockingham Grove) and Reach 4 in March 2017 (Ullswater Avenue). 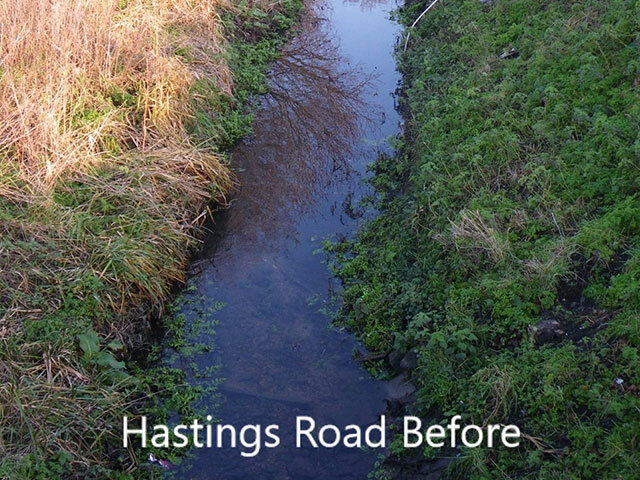 The next stage of works, Reach 5, will be on the brook and its tributaries adjacent to Aubretia Avenue, with construction due to be completed in April/May 2018. 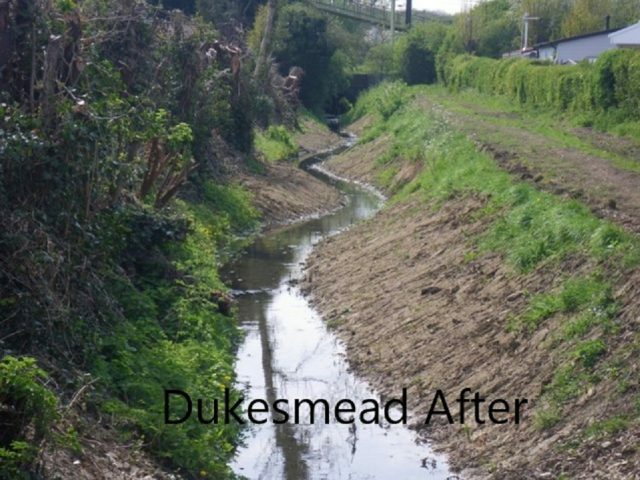 This is the longest reach and most ambitious design undertaken in the project so far and will deliver 27 berms, 7 riffles, 9 pools and a surface water outfall treatment wetland over 740m of brook. More details can be found here. 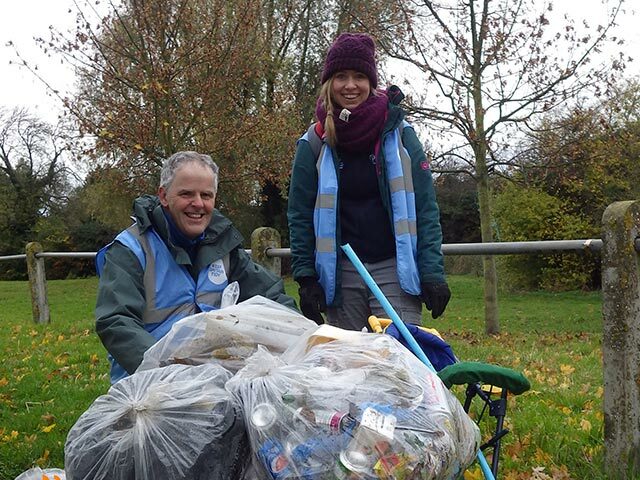 We are looking to work with local people to improve the way the environment is maintained and managed to ensure long-term changes. For more information, please email werringtonbrook@pect.org.uk. 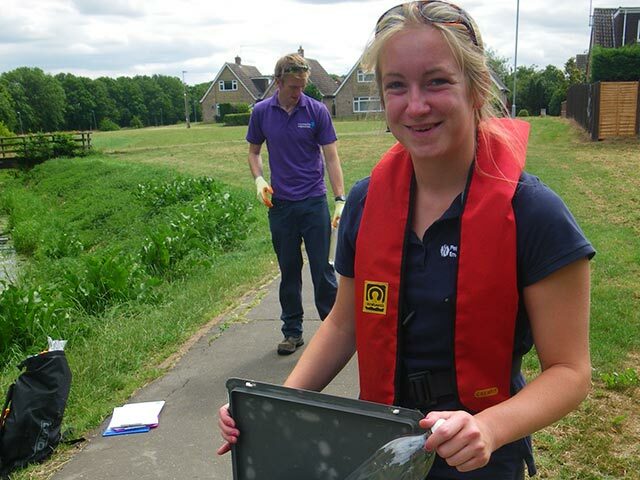 Spot a pollution incident in the waterways? If you are aware of or suspect a pollution incident, please call the Environment Agency incident hotline on 0800 807060. 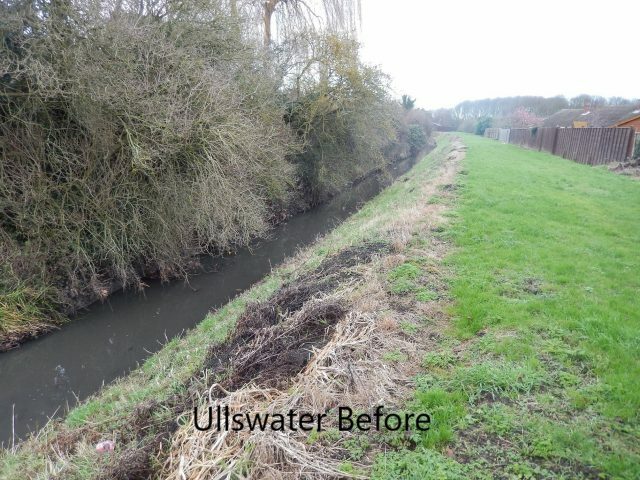 A welcome enhancement to a very sterile watercourse. 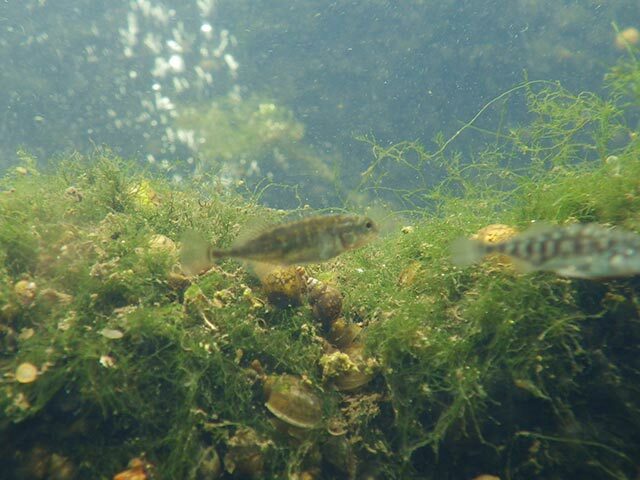 Pleased to hear that the planned improvements will help to encourage more varieties of fish & flora. It is clear that a lot of thought has gone into these proposals so that they will benefit wildlife and enhance the environment.